How long can the dancing continue for this reality series? Has the Dancing with the Stars TV show been cancelled or renewed for a 24th season (Spring 2017) on ABC? The television vulture is watching for the latest cancellation and renewal news and this page has been created to give our readers a dedicated place to track the status of season 24 of Dancing with the Stars. You can bookmark this page or subscribe for the latest updates. Remember, the television vulture is watching your shows. Are you? Airing on the ABC television network, Tom Bergeron and Erin Andrews host this celebrity dancing competition. Dancing with the Stars features Len Goodman, Carrie Ann Inaba, and Bruno Tonioli at the judges table with Ray Chew as the bandleader. Season 23 averaged a 1.65 rating in the 18-49 demographic with 10.52 million viewers. Compared to season 21 (Fall 2016), that was down by 9.45% in the demo and down by 9.52% in viewers. 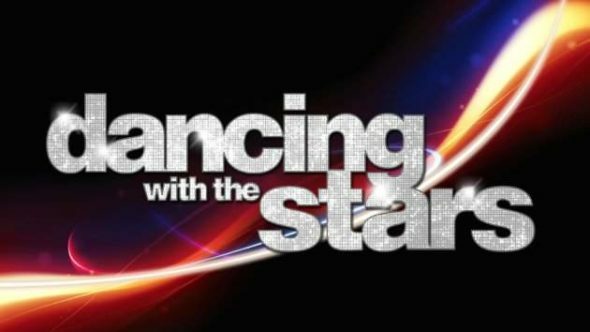 Dancing with the Stars has been for season 24 which will premiere on March 20, 2017 at 8pm. Stay tuned for additional updates. The ratings keep inching downward year after year but there was little chance that this old chestnut would air only one cycle during the 2016-17 season. It remains one of the alphabet network’s highest-rated reality series and ABC has lots of other ratings-challenged timeslots to worry about. I suspect Dancing with the Stars will be on the air for quite awhile. Ah, well. A television vulture must sometimes be patient. Is this one of ABC’s most-watched or least-watched shows? Read other Dancing with the Stars TV series posts. Check out news about other ABC TV shows. What do you think? Do you watch Dancing with the Stars on ABC? Are you hoping that this TV show is renewed for season 25? Would you miss Dancing with the Stars if it were cancelled instead? It’s time for this thing to go away. The so-called “stars” are no longer important. How many times can one watch flailing arms, legs and long hair flipping. It’s all looking the same. Bye Bye. Dancing With the Stars is our all-time favorite show in TV!